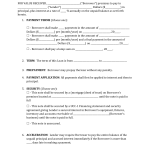 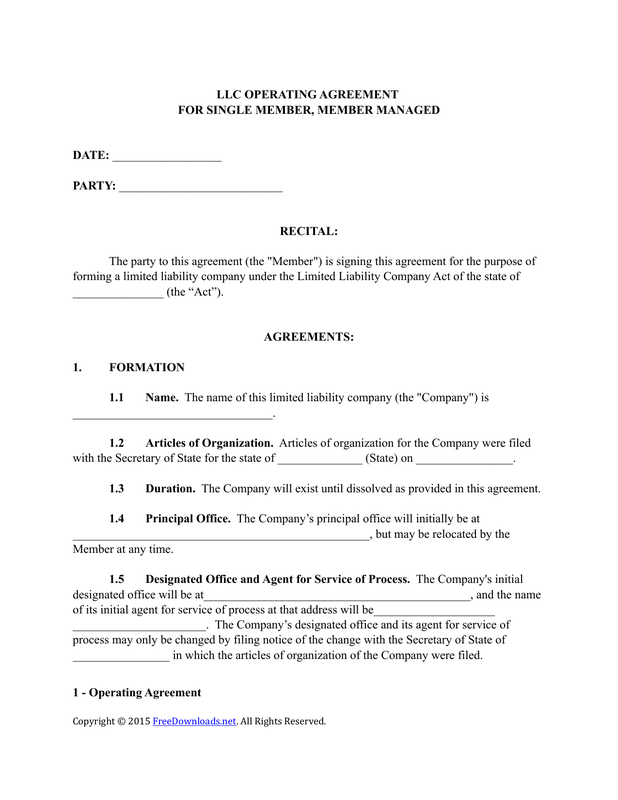 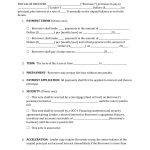 Download the single member LLC operating agreement that allows a company with one (1) owner to enter the details of their business in a legal document to help further their case as a separate entity. This form, although not required by law except in the States of California, Delaware, Maine, Missouri, and New York, should be signed in the presence of a notary public. After the document has been legally authorized is should be kept in a safe place by the single owner and is not filed with any government agency.